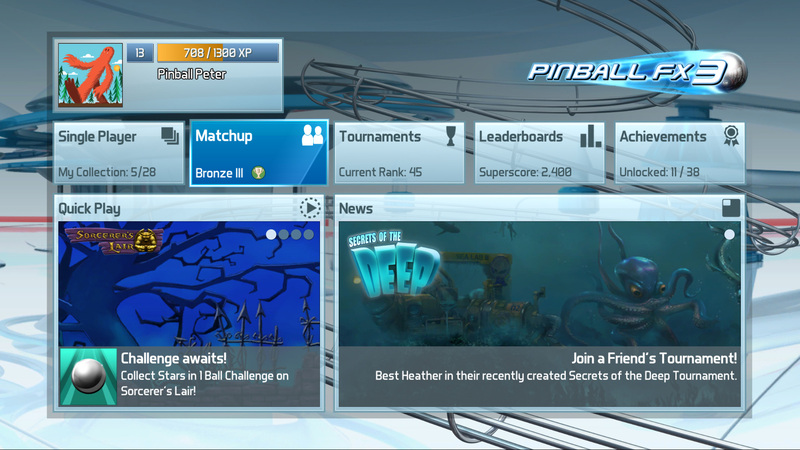 the Pinball FX 3 guide for Tournaments, Pinball tables, Modes and more written and maintained by the players. We are currently maintaining 229 pages (9 articles). On June 28, 2017, Zen studios announced the next pinball evolution coming this summer! Pinball FX3 is the biggest, most community focused pinball game ever created. 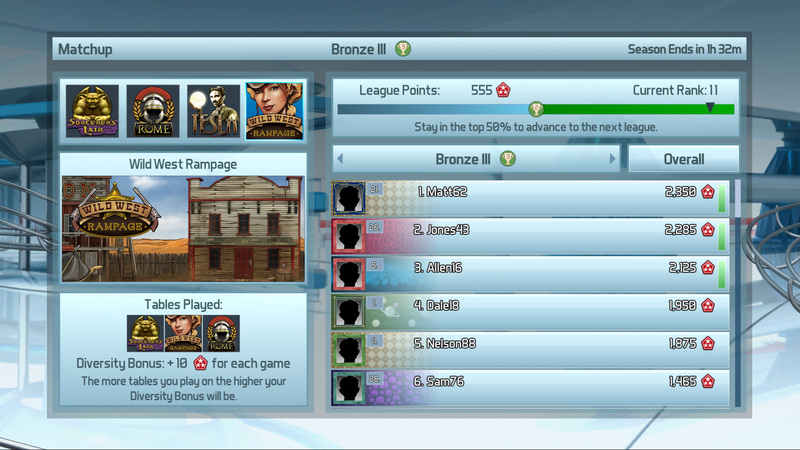 Multiplayer matchups, user generated tournaments and league play create endless opportunity for pinball competition. FREE backwards compatibility! Bring your previous Pinball FX2 purchases with you to Pinball FX3 at no charge! *English with interface and full audio only. Come and take the tour and discover the wiki! This page was last edited on 27 September 2018, at 21:51.